Almond meal functions as gentle exfoliation gently cleansing the skin and leaving the face feeling fresh and revitalised. Calendula, chamomile and anthyllis stimulate the face's own healing functions so the skin is actively engaged in supporting its own health long after you have washed your face. 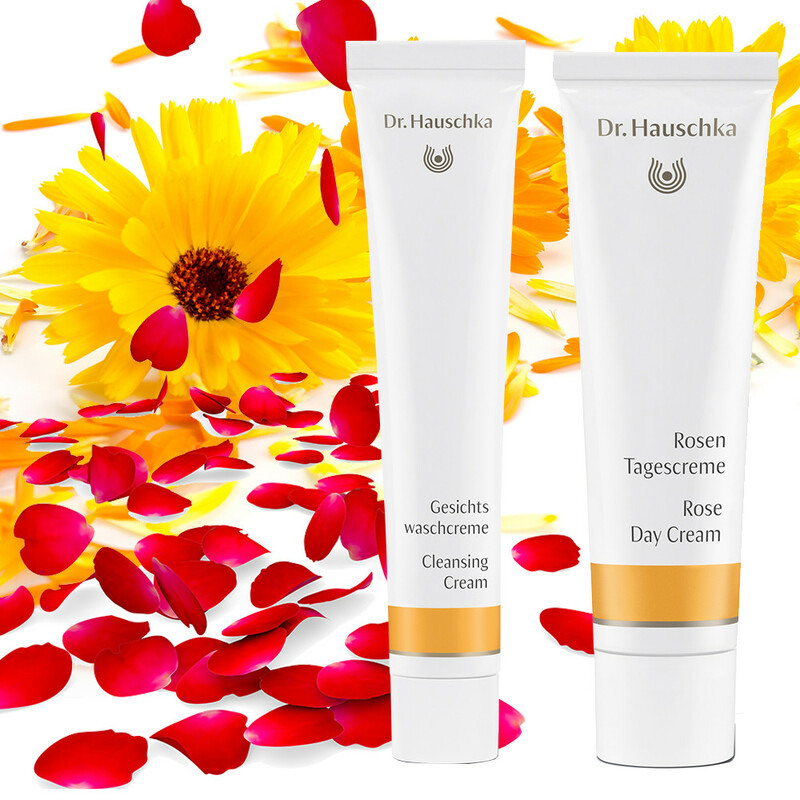 At the heart of the Dr Hauschka range, the Rose Day Cream combines extracts of the rose petal and wild rose hips to encourage a natural balance to your skin. The addition of shea butter, as well as a bit of avocado oil, further protects your skin and helps retain moisture. Completing the cream are extracts of marsh mallow and St. John’s wort which are perfect for soothing redness and hydrating your skin. The key to the results this effective combination brings is that is mimics the natural balance of your skin. This encourages your skin to repair and restore itself, bringing back a totally natural glow and radiance.